 Idea Generation Tools: Keen to start a business but don't have any good ideas? You will get access my framework for generating business ideas. This will enable you to identify ‘blue ocean’ opportunities and differentiate yourself from competitors.  Rapid Experimentation Tools: A common mistake entrepreneurs make is getting too attached to their ideas without validating market demand or profitability. They end up losing time and money. You will discover how to test your ideas with little to no investment. 10X tools: Access my list of tools for 10X-ing productivity and sales. Increase your productivity, lead generation and sales by a factor of 10. I’ve tested hundreds of tools over the past seven years and will share my favourite ones for getting sh*t done. 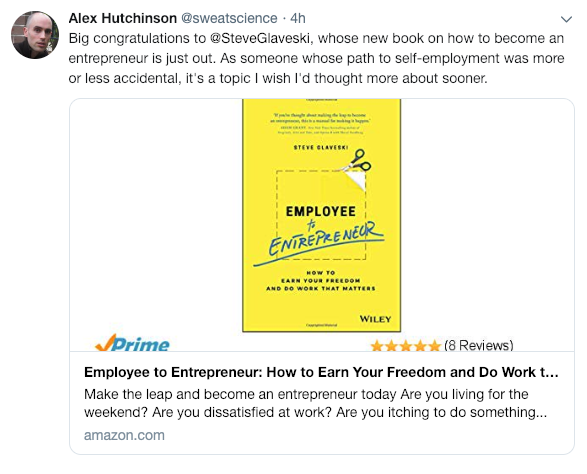 First up, I’m going to tell you a story about who I am and why you should listen to me when it comes to making the treacherous leap from employee to entrepreneur. I grew up in the socio-economically challenged, working class western suburbs of Melbourne. I went to notorious public schools and Universities that don't feature in the world's top 500. Despite this, I hustled my way into gigs with prestigious firms such as EY, KPMG and Macquarie Bank. 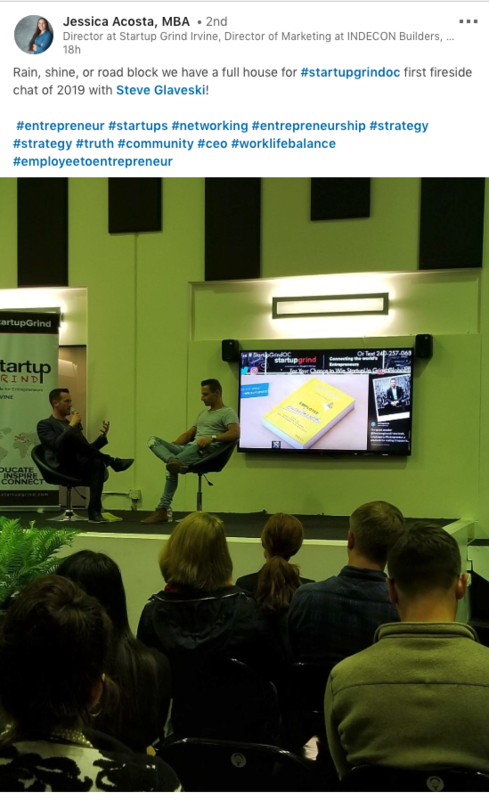 Then, just like that, I gave it all up to pursue a life in entrepreneurship, quickly realising that what got me here, wouldn’t get me there. 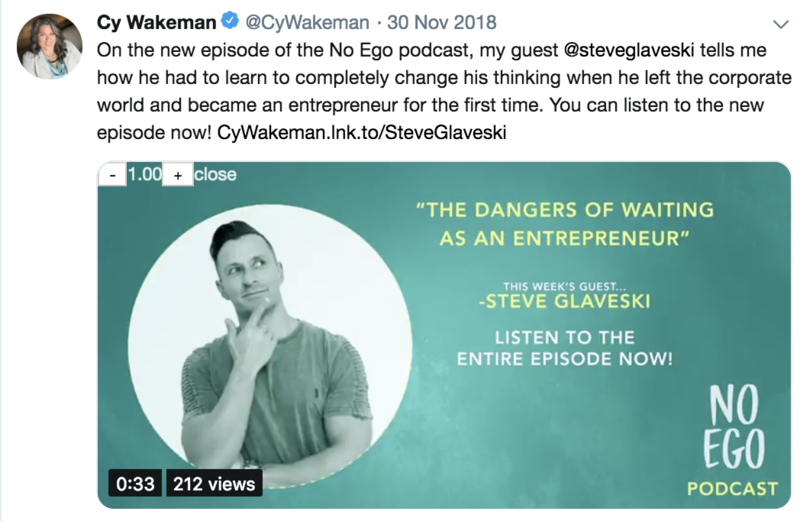 Along the way, I’ve learned invaluable lessons from my own journey, through devouring thousands of hours of content and research, and through conversations with countless entrepreneurs and thought leaders on my podcast. 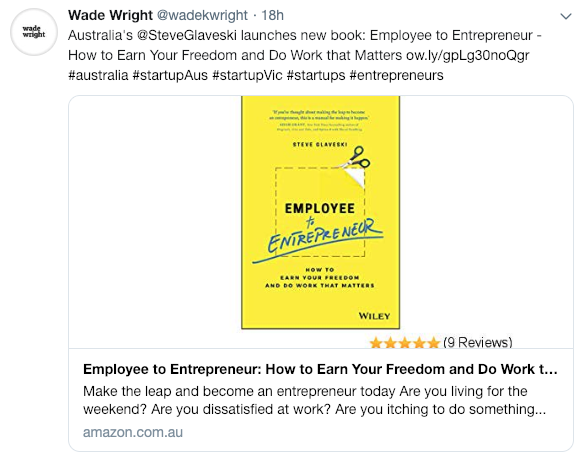 I wrote this book for people who are dissatisfied at work and are looking for more from life. 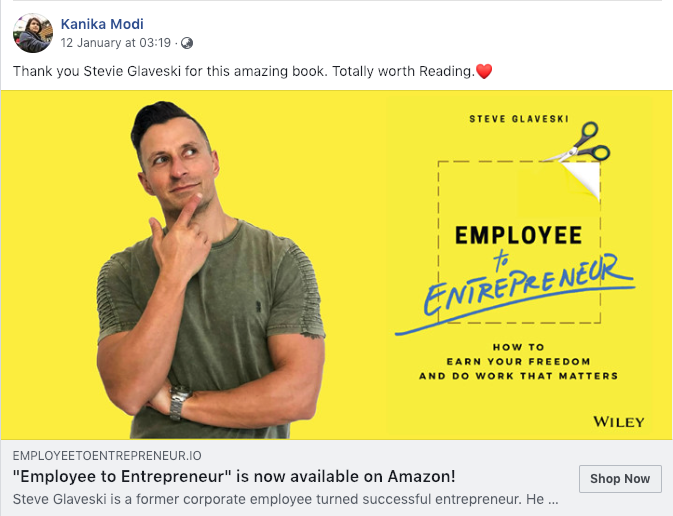 I wrote this book to increase their chances of making the leap successfully by helping them avoid many common pitfalls faced by first time entrepreneurs, and doing away with many of the self-limiting beliefs and behaviours that one picks up in the corporate world. But few cover how to make the leap from the corporate world successfully. It is critical you develop the mindset of an entrepreneur and systematically validate and execute on your business ideas. This enables you to reduce stress and radically increase your chances of success. 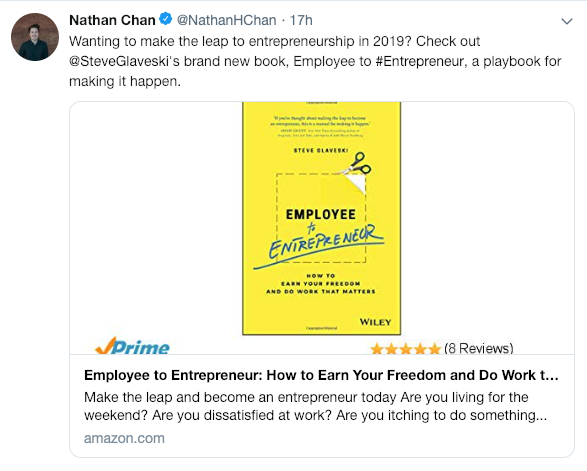 While people are enamored by the idea of entrepreneurship, most find themselves stuck in the rat race, miserably comfortable, rationalising a job they hate, living for the weekend and casually browsing job listings and holiday destinations as a form of escape. 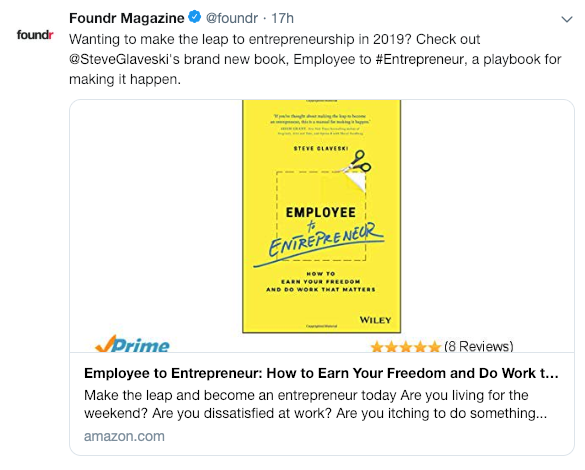 Or they muster up the courage, take the leap, and make one or more of the all-too-avoidable mistakes that entrepreneurs make, sending them back into the corporate world with their tail between their legs. Determine whether entrepreneurship is right for you and 11 alternative pathways you might take. 10X your productivity and sales through a number of incredibly effective tools and techniques. 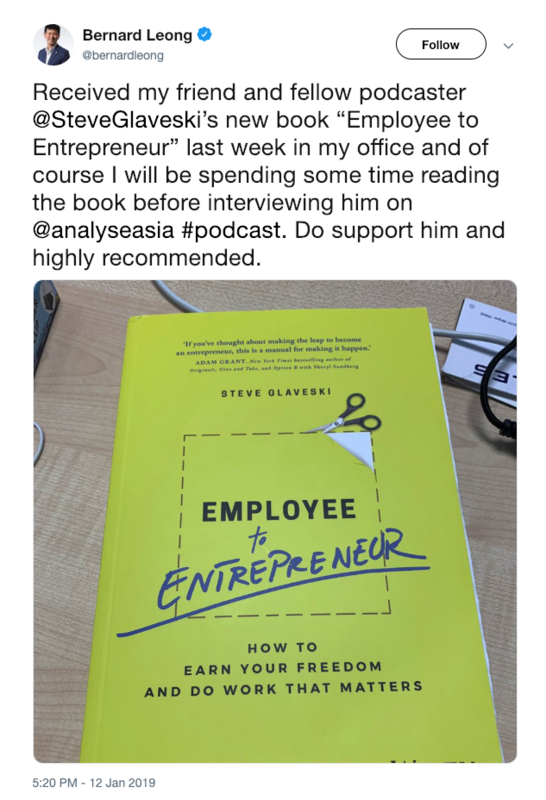 "This book is a framework to inspire aspiring innovators to make the leap—to evolve from employees/pawns of stagnant and dying corporations suffering “paralysis by analysis,” to successful entrepreneurs who can embrace the right risks, walk the edge of uncertainty with confidence and good judgment, avoid (most) beginners mistakes and turn the inevitable failures into future triumphs. An optimistic book, well-articulated and worthwhile; an antidote to doomsday prophecies about the future of work." 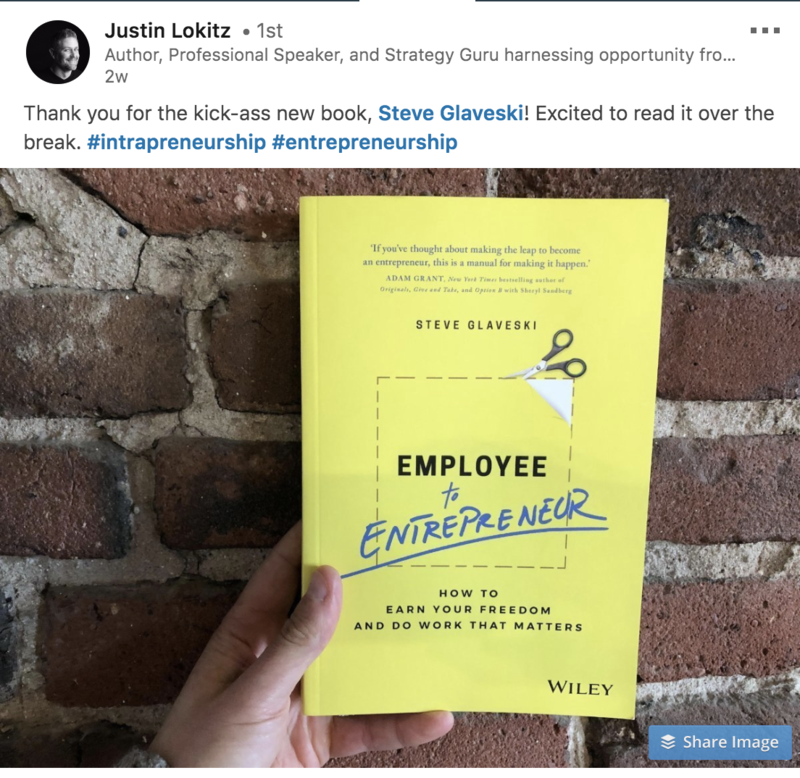 "If you’ve thought about making the leap to become an entrepreneur, this is a manual for making it happen. 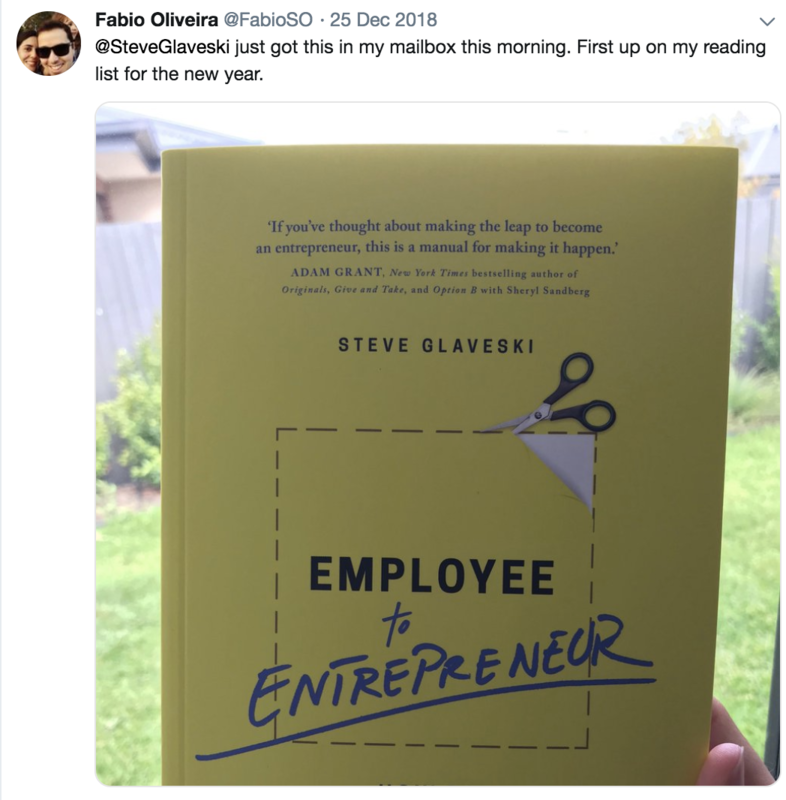 Steve Glaveski has done it successfully, and he shares his experiences and insights to make the transition easier." 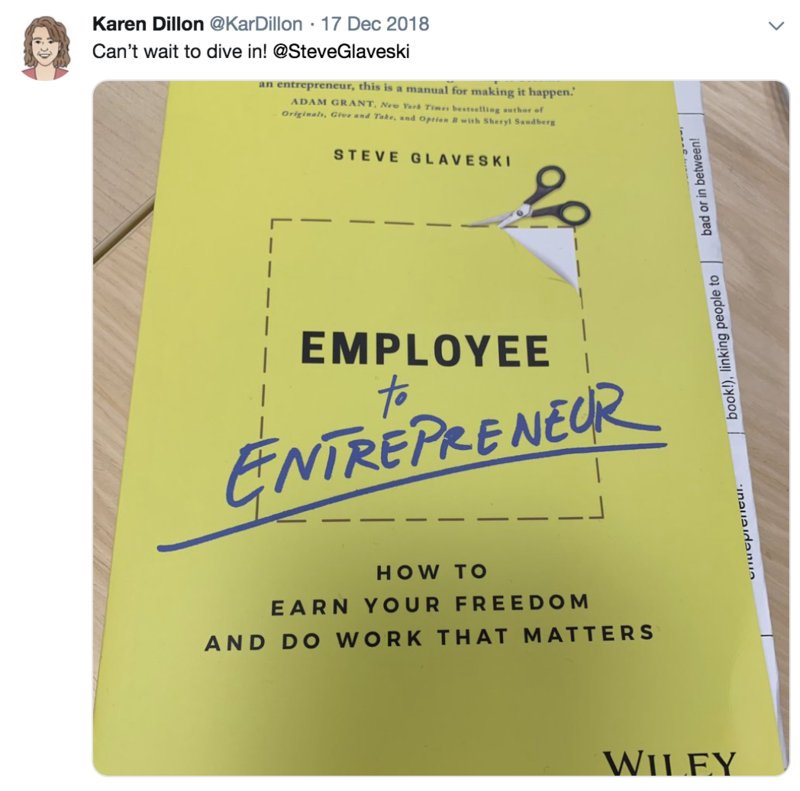 "A must read for anyone looking to make the transition from what Steve calls 'miserably comfortable' at a large organisation to the freedom and fulfilment that comes with entrepreneurship." 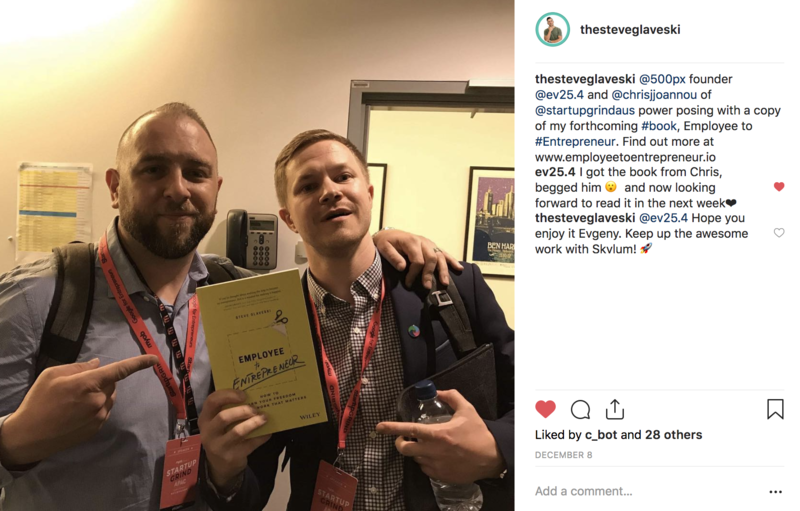 "Steve takes his personal learnings from years of doing the work and packages them up into one concise book – making his hard-won insights available to all of us." 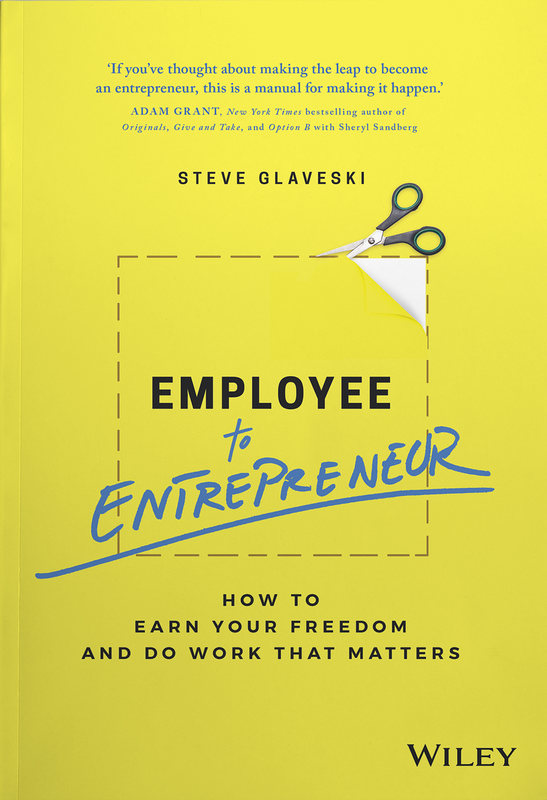 "Being a successful employee and a successful entrepreneur require two different toolkits. 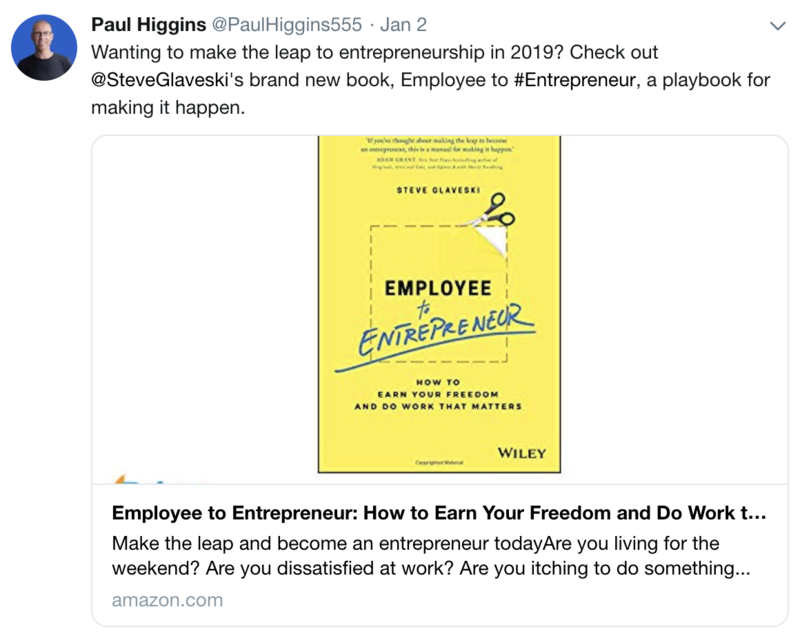 This book helps people acquire the tools they need to make the move successfully"
"At its core, this book is about transformation. Beyond a conversation about how you work and make money, it is a guide to re-imaging a life that you fully own." 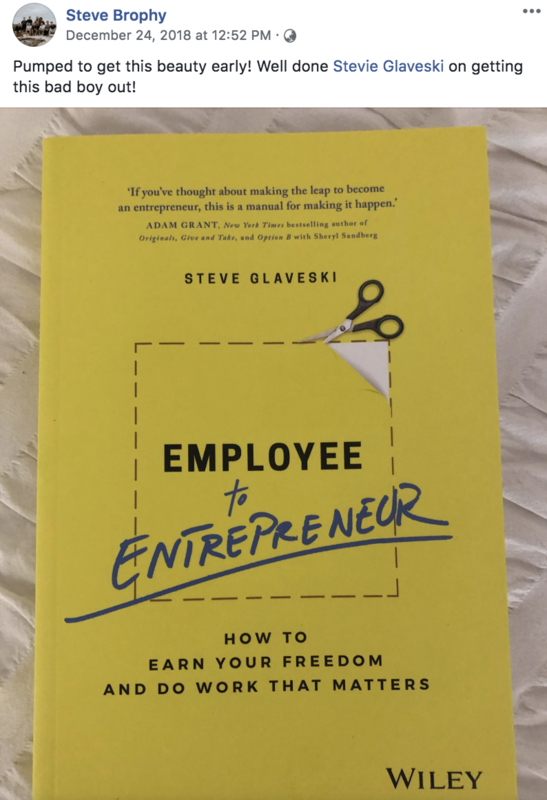 "Lots of people dream of walking the path from employed to entrepreneur, but Steve Glaveski’s actually done it. 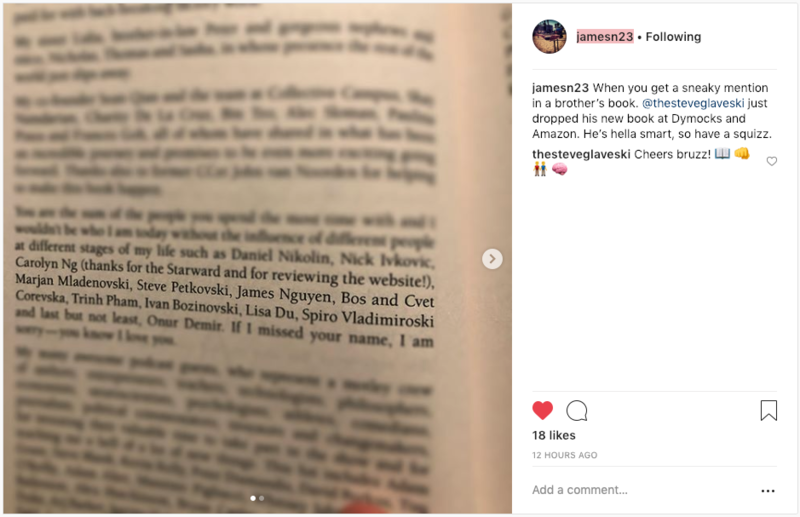 Best of all, he took notes on what works and what doesn’t and now he decided to show you how." Keen to start a business but don't have any good ideas? You will get access my framework for generating business ideas. This will enable you to identify ‘blue ocean’ opportunities and differentiate yourself from competitors. A common mistake entrepreneurs make is getting too attached to their ideas without validating market demand or profitability. They end up losing time and money. You will discover how to test your ideas with little to no investment. Access my list of tools for 10X-ing productivity and sales. Increase your productivity, lead generation and sales by a factor of 10. 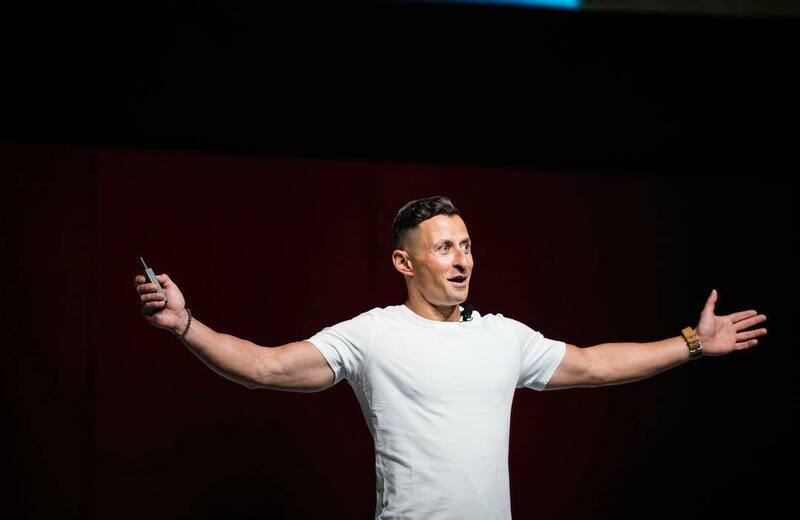 I’ve tested hundreds of tools over the past seven years and will share my favourite ones for getting sh*t done. Download my bonus bundle now! 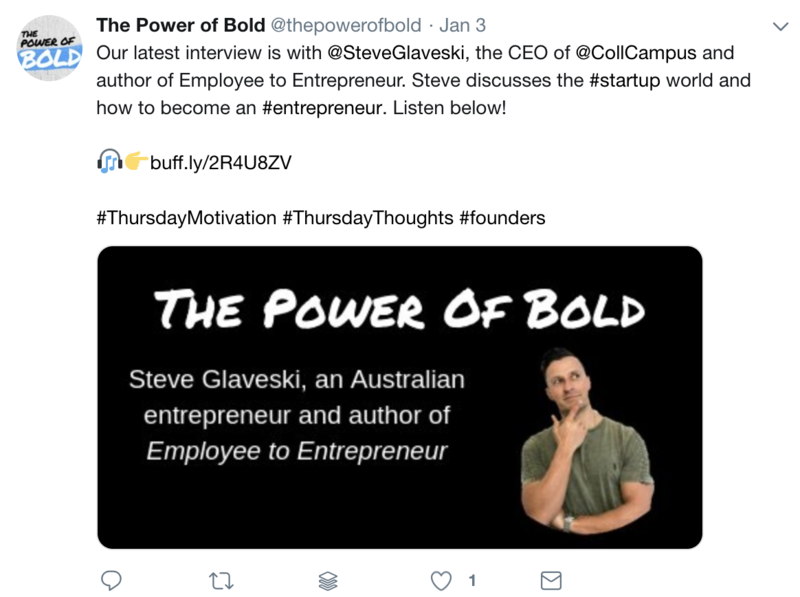 STEVE GLAVESKI's mission is to unlock the latent potential of organisations and people to create more impact for humanity and lead more fulfilling lives. He is a respected authority within the corporate innovation and startup space. The journey, however, hasn’t been easy. He grew up in the socio-economically challenged, working-class western suburbs of Melbourne. He was also fired from his first real job. 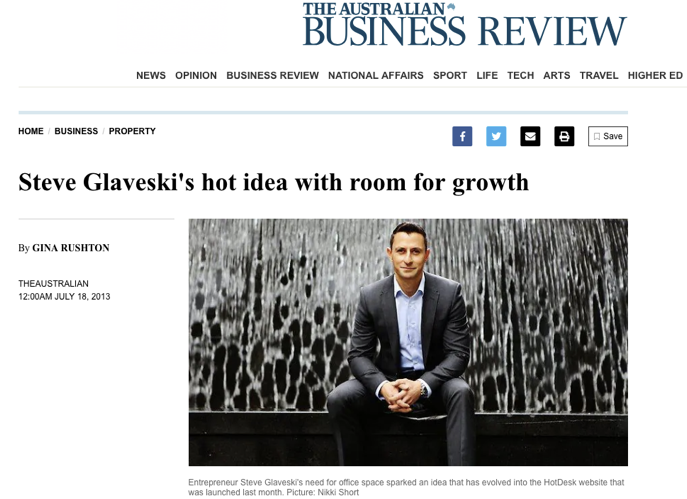 Despite this, he hustled his way into gigs with prestigious firms such as EY, KPMG and Macquarie Bank. 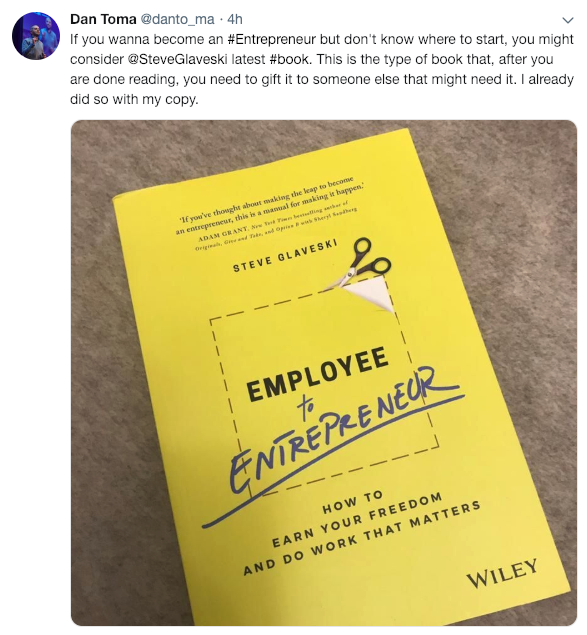 Then, just like that, he gave it all up to pursue a life in entrepreneurship. 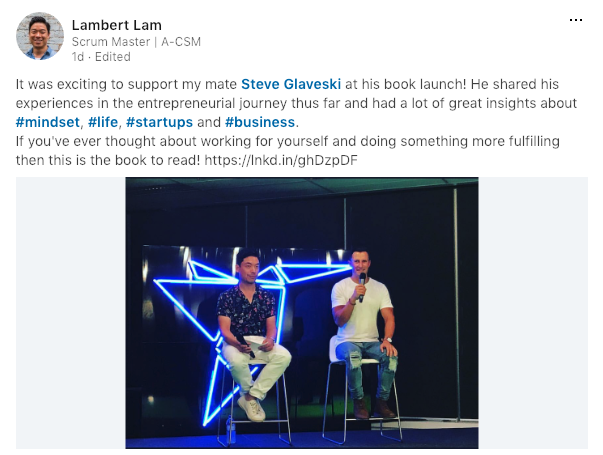 Since making the leap, and learning some hard lessons with his first web startup Hotdesk, he founded corporate and startup innovation accelerator Collective Campus, now a seven-figure business and one of Australia’s fastest growing new companies. 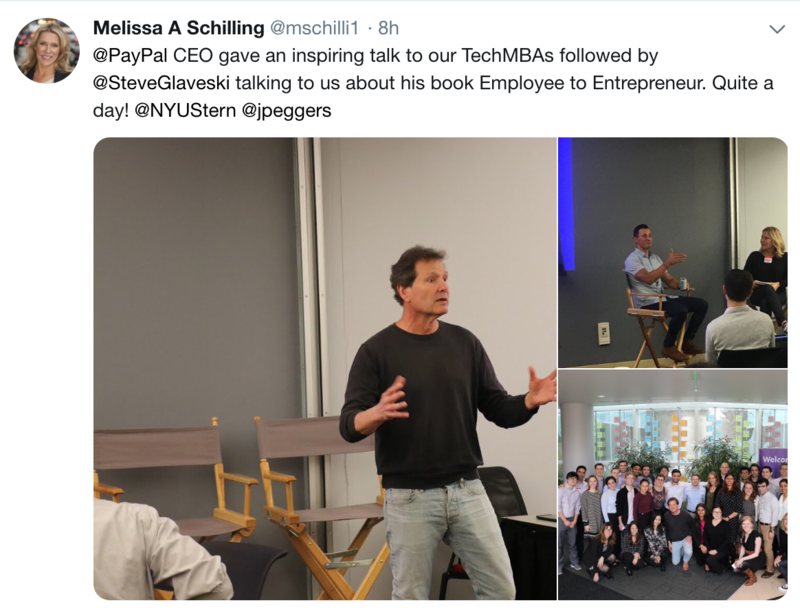 He also founded children’s entrepreneurship program Lemonade Stand, hosts the 300-episode strong Future Squared podcast and is a founding investor in blockchain company, Konkrete.